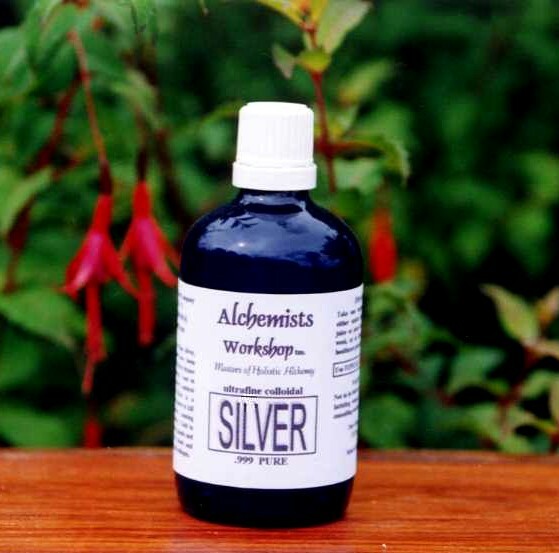 COLLOIDAL SILVER 100ml. - 14ppm 100% SAFE ULTRAFINE QUALITY - Organic. No Additives - Most Popular size £24.35 Boosts natural immunity to illness and disease. Speeds fast healing. Most effective ultrafine colloidal to fight illness and disease; accelerate skin, muscle and bone repair. Great for emergencies for cuts, bights, burns etc. Proven natural antibiotic and alternative antiseptic. Use topically on face and skin for complete skincare and protection. Totally ORGANIC and NON-TOXIC!